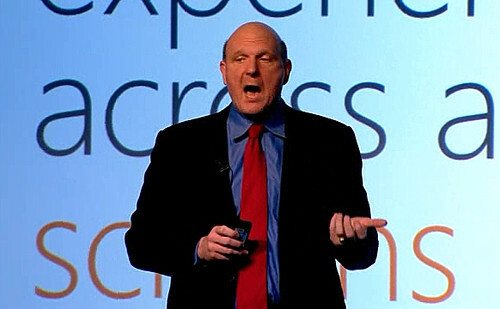 MWC: Why Windows Phone 7 "Series?" Windows Phone 7 Series Eyes On and Demo - Voice Search Appears! MWC 2010: Is Microsoft's Windows Phone 7 Series a game changer?